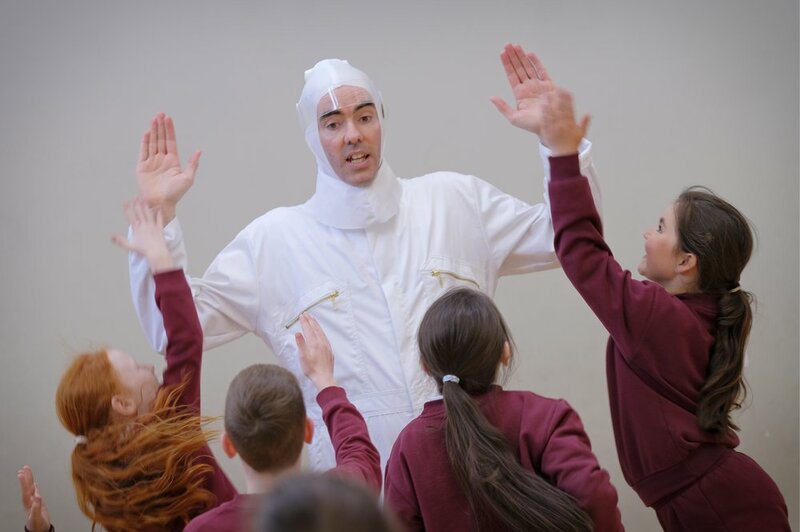 Grow was a durational theatre adventure for young audience which took place in Tallaght in 2018. Asking the question “Where is a good place to grow?” and celebrating the wonderful planet Earth, were everything is connected and nothing is alone. It began with the discovery of mysterious space pods in two schools. These were followed soon after by the arrival of four unusual beings with a mission to explore. 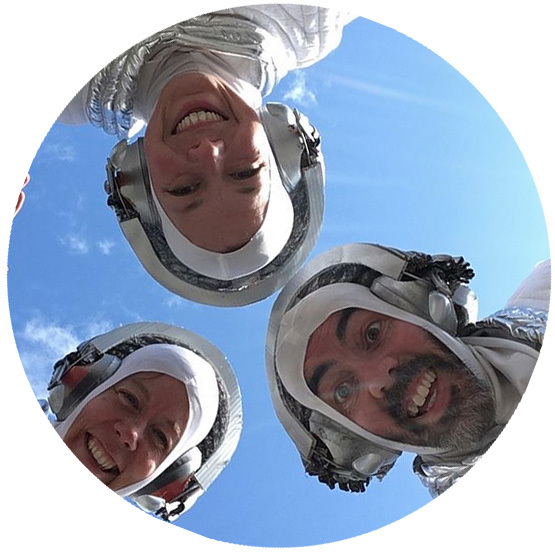 Helped by the school children and the local community the space travellers spent a week interacting with the planet: gathering footage, information and stories. At the end of their trip 300 children came to bid them fare well and hear alien tales about their own home before their new friends bid fare well and beam back to the mothership. 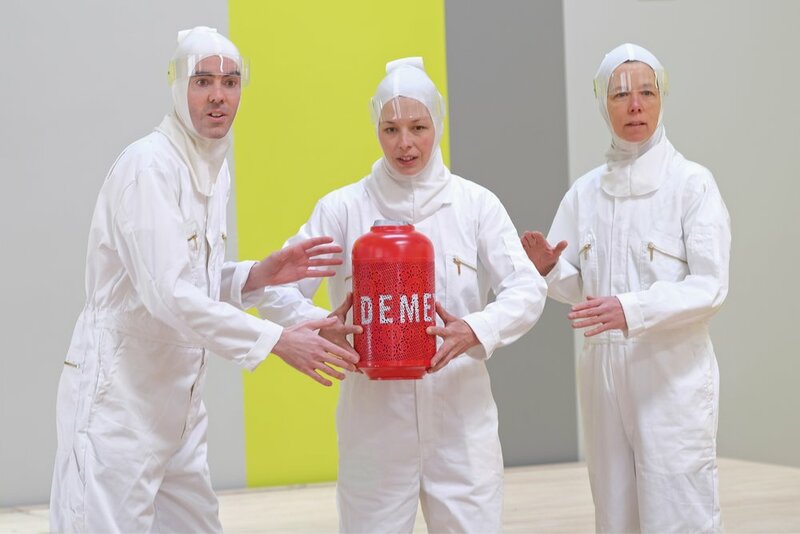 This Project began in 2017 with a year long research and development process that explored soil, seeds, connection to nature and the Greek myth of Persephone and Demeter which charts the turning of the seasons. Working with mentors from Touchstones UK as well as John Fox MBE and Sue Gill of The Dead Good Guides and previously Welfare State International we explored ideas, themes and the possibilities of participatory theatre. We worked with a soil scientist form the University of Queens Belfast and read and researched widely into soil and our relationship to it, children’s increasing disconnection with the environment and the misconception that nature is something apart from humans. Want to stay up to date with news on our latest shows?